Next month, Sonic Forces will be launching. GameStop plans to release an exclusive figure pack as a tie-in. 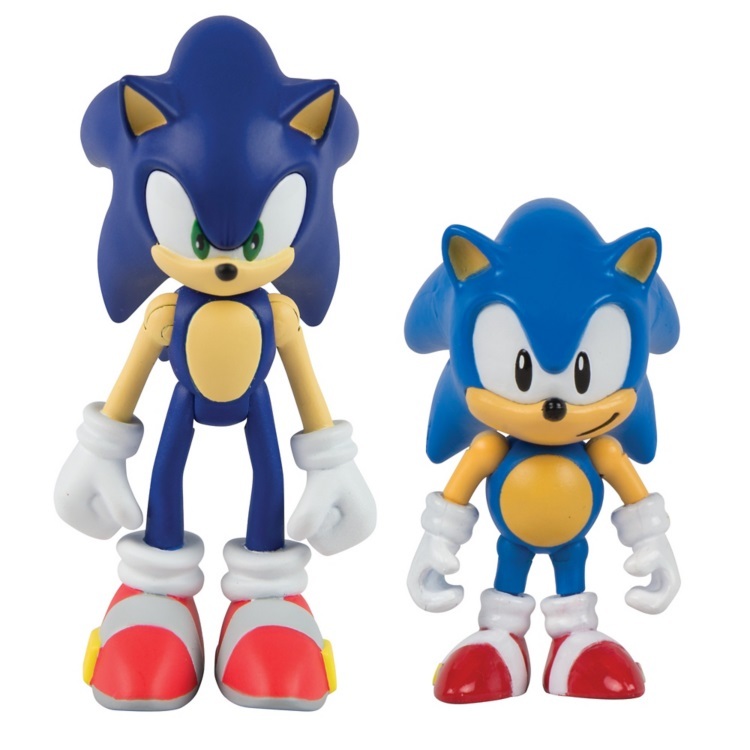 The pack will contain four highly detailed 3″ articulated figures, including first to market Modern Tails. Four unique Sonic Forces video game lithographs are included as well. 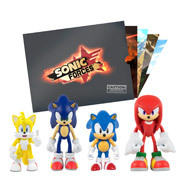 You can pre-order the Sonic Forces Figure Pack on GameStop here. It’s due out on November 21. Thanks to Mii for the tip.